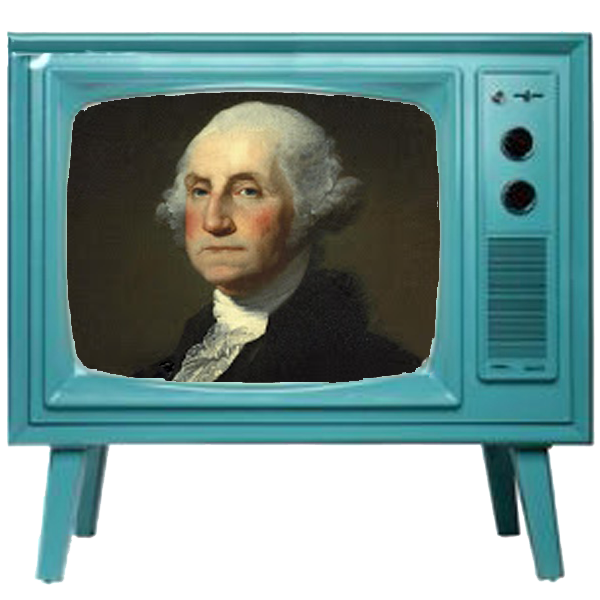 One wonders how many of the Founding Fathers could have gotten elected in the television age. Rick Perry has become a successful politician reinventing himself to fit the political trends over his very long career. Perry’s political career started as a Democrat. He was head of Al Gore’s Texas Campaign for President in 1988. Rick Perry abruptly switched to the Republican Party in 1989. The timing of his conversion was at a period when Texas was in the process of becoming a Republican dominated Red State. Over time Rick Perry has reinvented himself on many issues with the exception of economics. 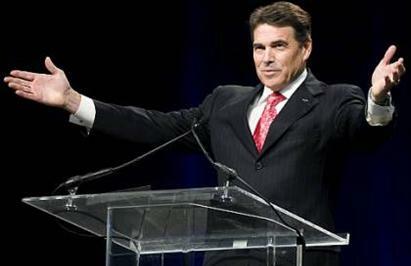 Presidential candidate Rick Perry is portraying himself as a free market capitalist. The question for those who believe in capitalism is, what evidence is there that supports that assertion? To borrow a line from Forrest Gump, “Rick Perry is like box of chocolates you never know what you are going to get”. Here’s empirical evidence that Rick Perry’s record is far from being a Laissez-faire Capitalist but in fact is that of a Keynesian Socialist. In modern America if you are a small business owner there’s a bulleye painted on your back. If you are unfortunate enough to be a small business that’s in the raw milk and organic food trade you also have a arm band with a Star of David on it. 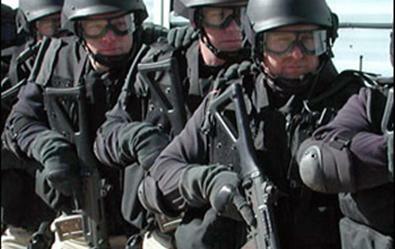 FDA’s recent raids on a Amish raw milk farmer and Rawsome foods show a Government agency actively engaged in a sort of completion genocide, in a country that is supposed to be about the free market, the actions of the FDA reveal an America that has been transformed into Corporatocracy. That statement would seem extreme if these incidents were the only examples but they’re not, just among the most outrageous. The raw milk industry is all but extinct after years of targeted regulation, yet that doesn’t seem to be satisfactory to Corporate Agriculture only total extinction will do.